Team HRC kick off the fifth date of the FIM Cross-Country Rallies World Championship today at Chile’s Atacama Rally. The team lines up Portuguese rider Paulo Goncalves alongside local boy Jeremias Israel. 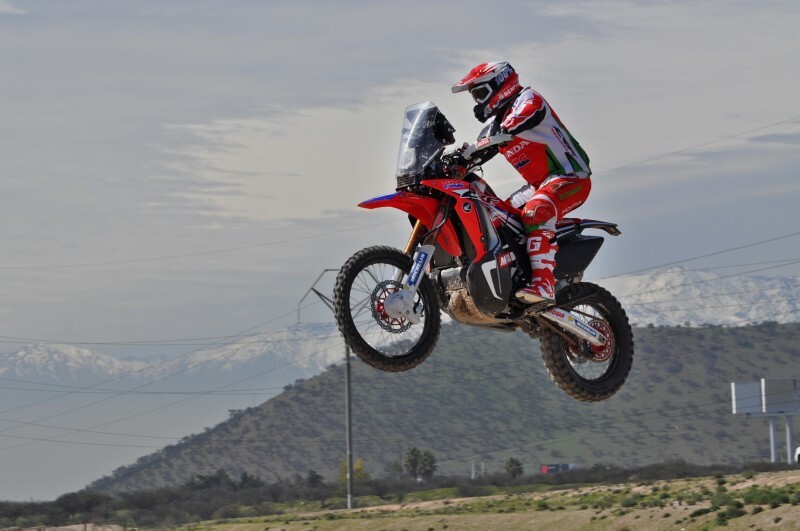 Monday sees the official start of the Atacama Rally with a short curtain-raising prologue. Prior to this, technical and administrative checks have to be overcome. 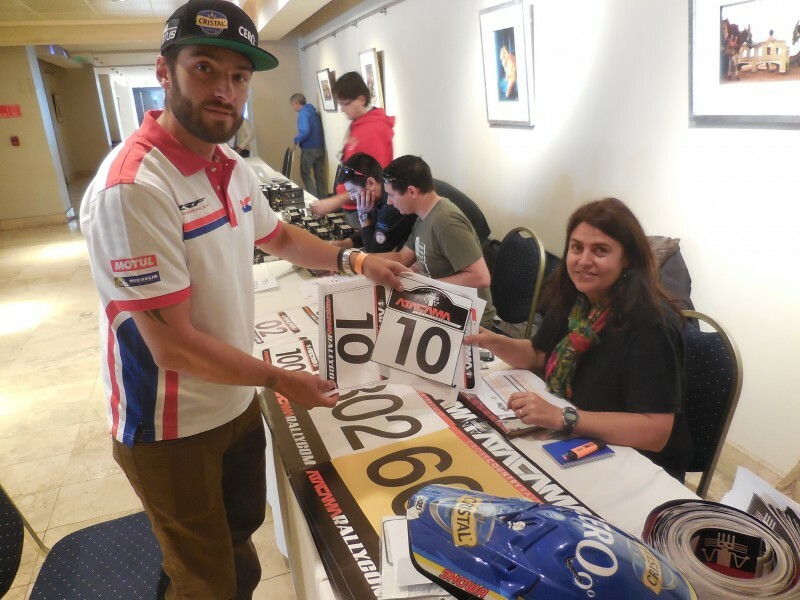 It will be the seaside location of Viña del Mar, close to Valparaíso, which hosts the start of the fifth edition of the rally, the penultimate date of the six events featured in this year’s FIM Cross-Country Rallies World Championship. For Team HRC, participation in the Chilean race forms an integral part of the squad’s rally schedule and will be spearheaded by Paulo Gonçalves and Jeremias Israel. 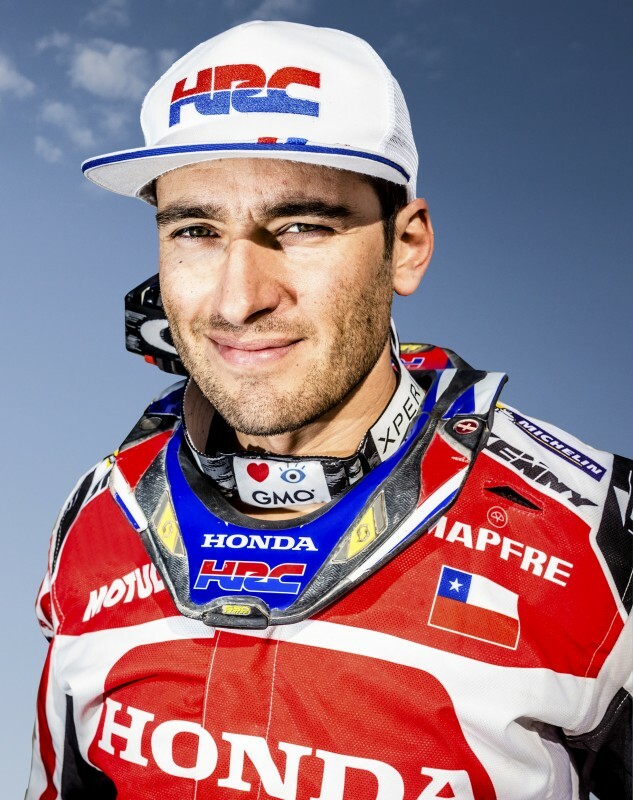 The Portuguese rider currently holds fifth overall place in the World Championship with 39 points and will be challenging to keep his potential title hopes open. Jeremias, meanwhile, makes his second round outing this season, having recovered from an injury picked up in Qatar in April. 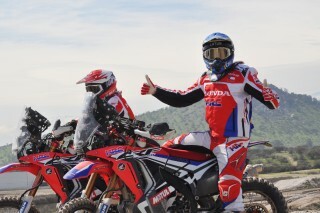 The rally will be disputed over some 2,000 kilometres, for the most part in the area of Copiapo, the capital of the Atacama region. 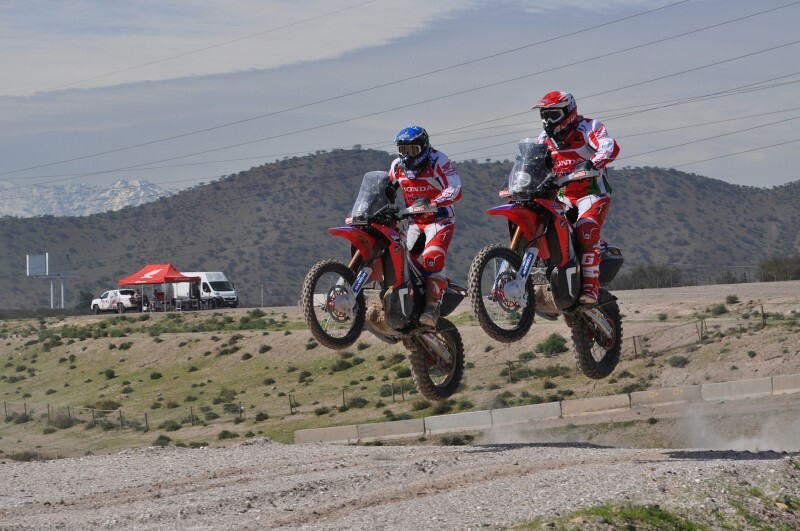 Riders will be faced with tough navigation, desert zones, dunes, sandy track, off road and even some mountain routes. The spectacle gets underway today with a ceremonial start followed by a prologue that will dictate the start-order of the first full-length stage which takes place on September 1. 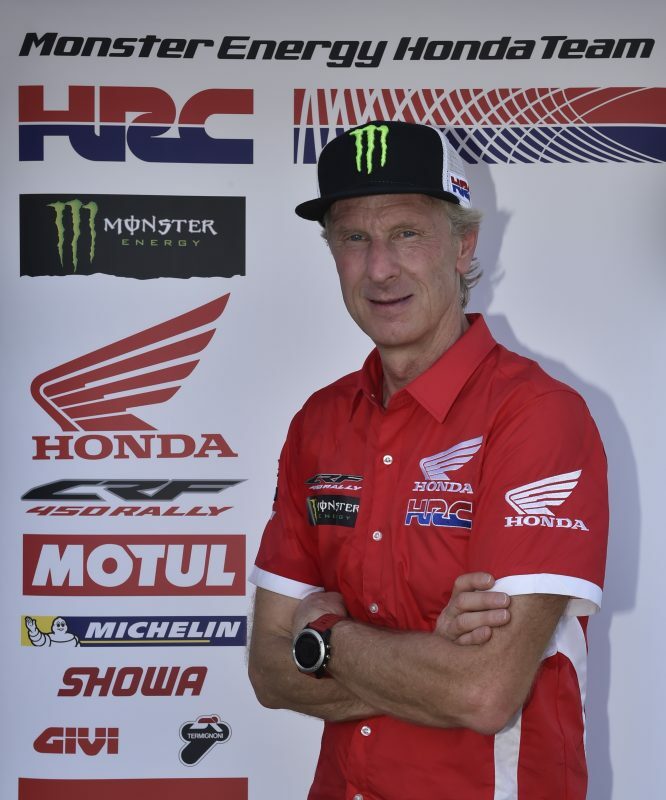 You can follow the race day-by-day, with reports, rider comments, classifications and photos in the usual Team HRC releases as well as on Facebook, Twitter and Instagram. 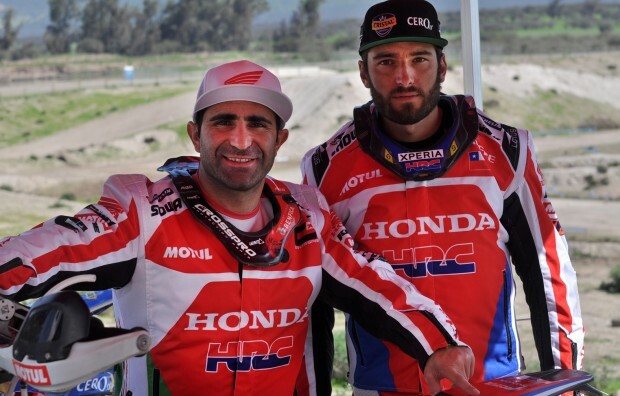 Team HRC is back in racing here in Atacama for the fifth round of the world championship. It was almost like a three-month stop for the summer after the Sardinia Rally. It’s important to be here in South America as this will be the last test before the next Dakar, as the Inca Rally has been cancelled. 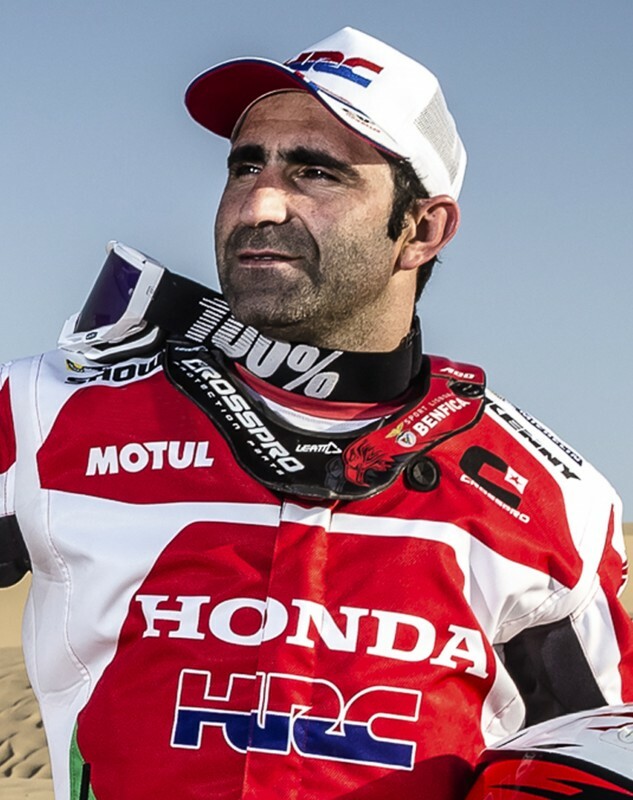 It’s important too to be able to test the condition of the riders, especially Paulo who has some chances of winning the world championship. We need to be sure that the team and the riders are at their best for this race. So once again Team HRC are ready for the next round in the world championship in Chile the penultimate world championship race this year. With a big change, obviously without Marc Coma, who left in the middle of the season and who was our benchmark for many races. This, of course, opens up the world championship again. 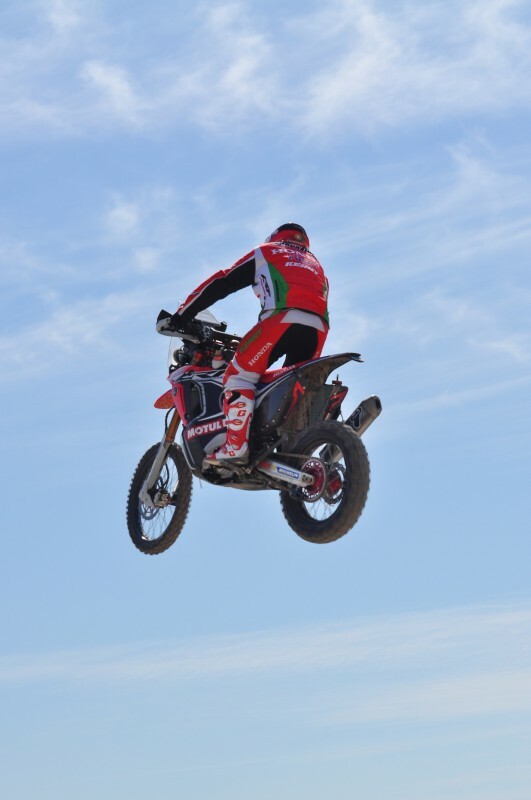 We are here to show our best side in the country of our Chilean rider Jeremias Israel, so we have a great support from this side and Paulo, as usual, will be fighting for the podium. Unfortunately the next race in Peru was cancelled so we will just focus on this one and then look forward to the last round in Morocco. Today, with the prologue, we start the fifth round of the Cross Country Rallies World Championship. It will be an important race as we have to keep clocking up kilometres and try to make up some points in the world championship, knowing that after this one, there is just one left to go. I’ll try to finish as high as possible on the Honda CRF450 RALLY and continue to test out the bike. I’m really pleased to be about to start the Atacama Rally. I think that it will be an interesting race with plenty of opportunities. Paulo has the possibility of becoming world champion so the aim is to help him to achieve it. 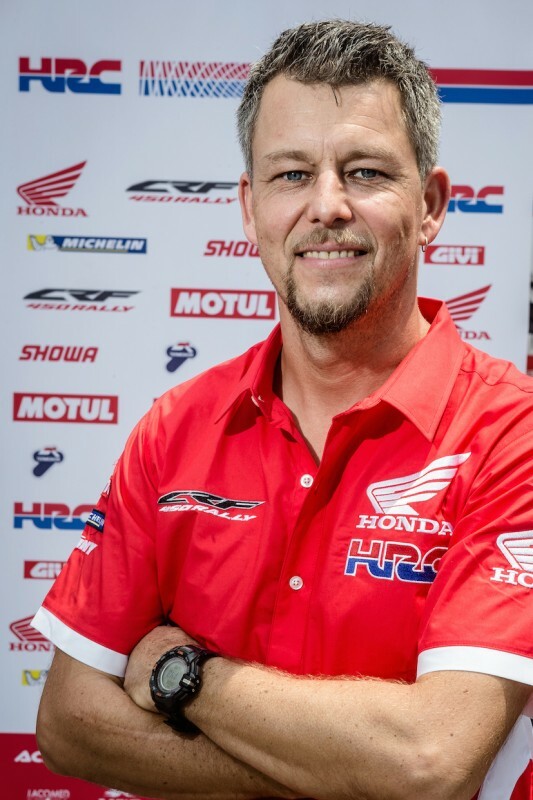 Personally, I can’t wait to get back into the swing of things, feel the sensations aboard the bike, the navigation and the kilometres of the last two races to try and get to the Dakar as strong as possible.